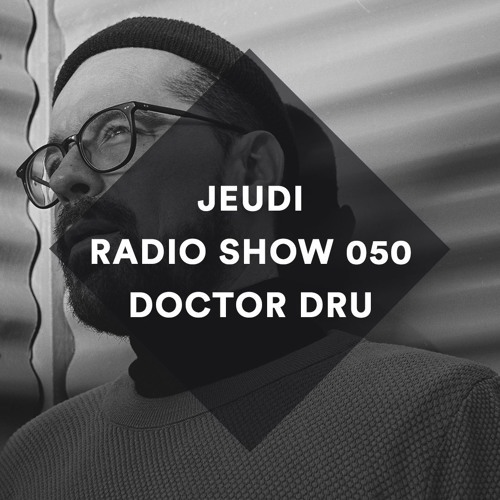 The JEUDI Records Radio Show returns with a deep and powerful journey by label head Doctor Dru. His EP "Ambius" is just released on our imprint featured by Moscoman's take on the title track. @leandro-corio: working on it , bro. @doctordru: we are waiting for you in Arg doc!